Edla is a native of Raleigh and has lived in Wake County for most of her adult life. She received her undergraduate degree in Early Childhood and Middle School Education from Western Carolina University and obtained her Masters of Education degree in Counselor Education from East Carolina University. Edla is a Licensed Professional Counselor (LPC) and Registered Play Therapist (RPT). For the past 30+ years, Edla has taught or counseled children of all ages, or trained and consulted with parents, teachers and community volunteers around children’s issues. 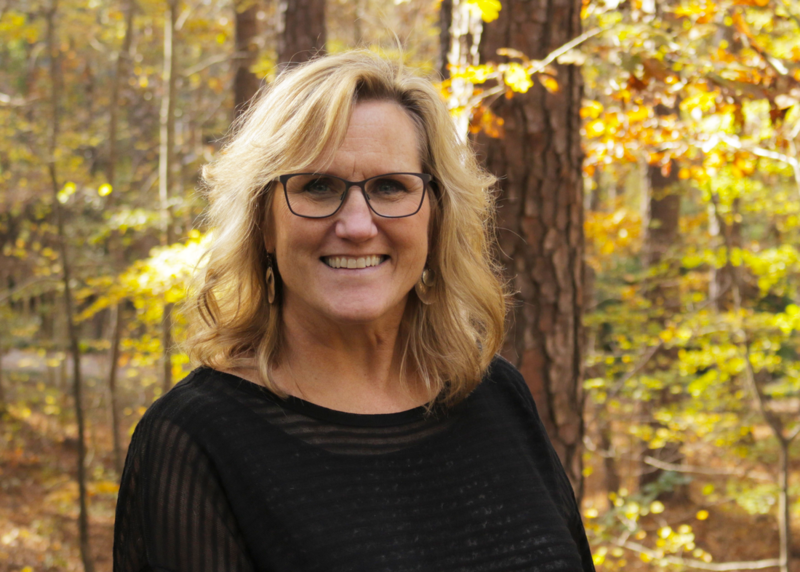 In addition to her role with Flip Consulting and Counseling, she works for Wake County Parent Consultants and Project Enlightenment as a parent counselor. Edla enjoys taking research based philosophies and sharing the information in a pragmatic way with children and adults. She believes this enables them to “flip” their thinking and actions for positive change. ​Edla lives in Apex with her husband and two boys.